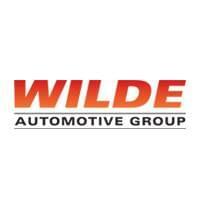 The Wilde Automotive Group always carries several Used Toyota Corollas at all of our dealerships. We price our used Toyota Corolla below market price, and we consistently adjust our prices to be below any other dealership in the area! Serving the greater Milwaukee and Madison, WI area for over 70 years, we are committed to our community and providing exceptional customer service.